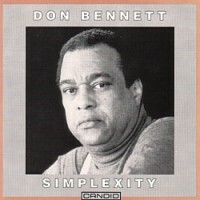 Chicago pianist Don Bennett's time has been a long time coming. 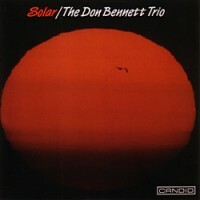 This Sextet album and the subsequent Trio set (Solar, Candid CCD 79723) are proof that it has definitely arrived. Now the truth can be widely heard - and savoured with proper exultation, for Bennett's music is jumping and joyous. 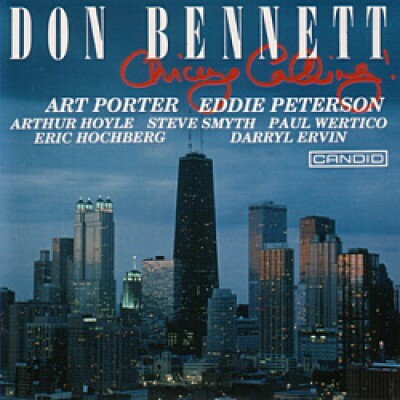 Don is especially proud that this album features the outstanding alto and soprano styling of Art Porter - a truly remarkable musician along with the powerful hard blowing tenor of Ed Peterson. Compulsive listening, brimming with vitality and framed by a wholly individual perspective.